At The Row in Kent, WA, you’ll have plenty of opportunities for fun and relaxation. Take the kids to the playground to enjoy some time outside on a sunny Saturday afternoon. Play a little one-on-one with your neighbor at the community basketball court, then hit the pool to cool off. 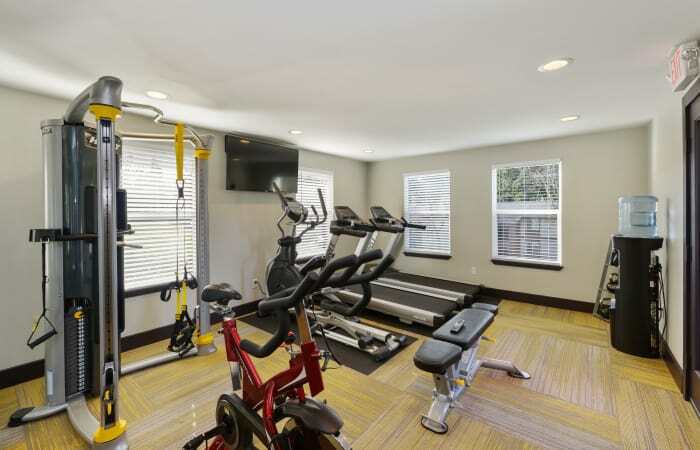 We’re dedicated to helping you make the most of your free time, which is why we designed our community with so many opportunities for fun, as well as extras to make your life easier. We accept credit cards, offer concierge services, and have a management team on site to help with anything you need. The interiors of our apartments for rent in Kent, Washington, provide the perfect backdrop for your next gathering with friends or family. Take advantage of a fully equipped kitchen to cook up your signature dish. Keep comfortable with the individually controlled thermostat in every apartment. And when laundry day rolls around, enjoy checking off chores from the comfort of your own home. 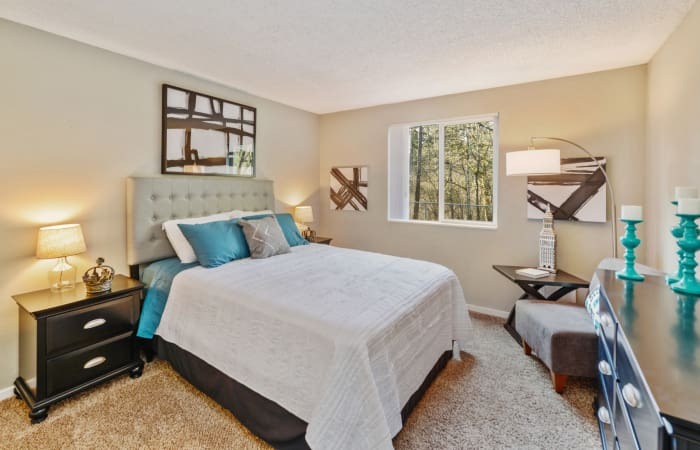 Contact our team today to see our Kent, WA, apartments for rent in person.